Before we begin today, please let me wish you good health, loads of wealth and a sweet, smiley face in 2018! :D Happy New Year! 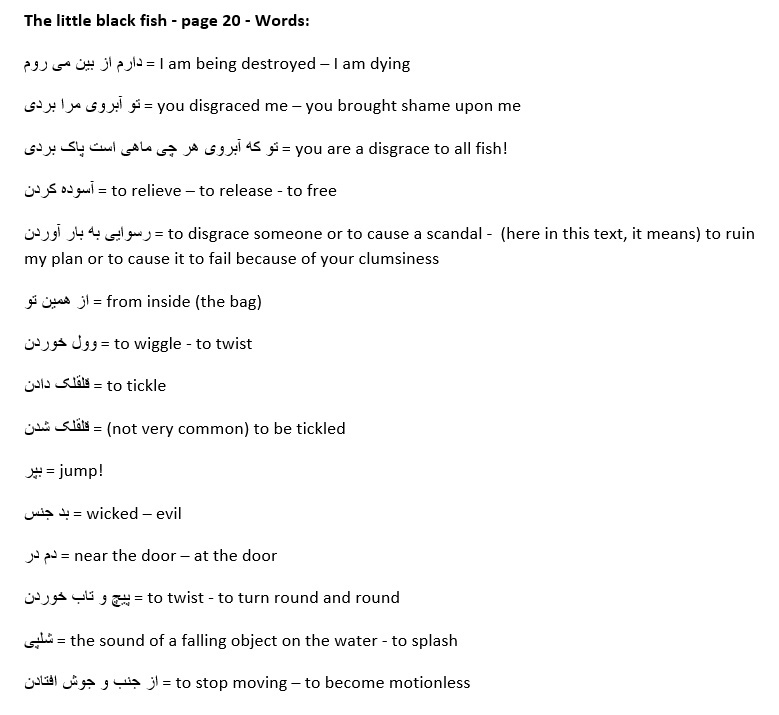 Today, we will cover page 20 of the little black fish. Hope you will like it.